myESPN Highlights. 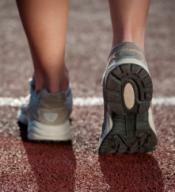 Organizations want to add value to the athlete's experience without adding expenses. Leagues can earn fundraising revenue from the myESPN Highlights program to supplement income from registration fees and sponsors. Read more. Raising sports active kids is difficult, perhaps never more so than today. Parents feel pressure to help their kids succeed and to keep up with other parents in an increasingly winner-take-all society. Too often, parents feel that if they don't do everything for their child, they are bad parents. 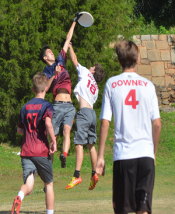 An Mom's Passion For Ultimate Frisbee: Just An Excuse To Spend More Time With Her Son? The love of her 16-year-old son's for the sport of Ultimate Frisbee leads a mother to discover a passion for the sport but also to wonder whether she is just making excuses to spend more time with him. Women, particularly the mothers who volunteer, are often the backbone of what makes a youth sports team work smoothly. Unfortunately, as with dads, when it comes to their own child's sports team, a mom's greatest strengths can become weaknesses that can cause problems for her child and his/her coach. We must present examples of positive leaders with integrity and the values we want to instill in our children, says a longtime baseball coach, and the athletic field provides players with the opportunity to learn and test those values. 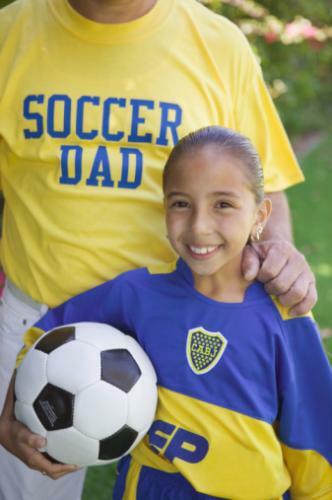 There are five ways for parents to model good sportsmanship on the sports sidelines: cheering for the team, not just your child; refraining from criticizing players; thinking how other parents and fans see you; not putting your child on a pedestal; and having fun and not treating parents from the opposing team as the enemy.